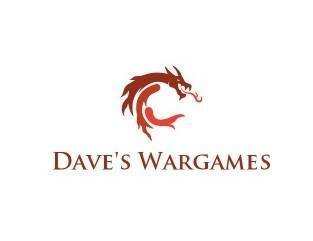 Welcome to the website for Cumbria’s only dedicated wargames show! 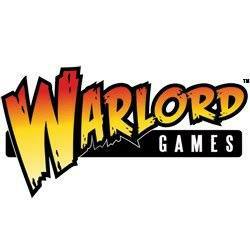 Phoenix – Lakeland Wargames Exhibition. 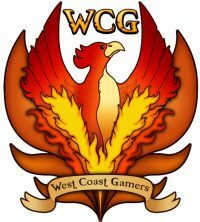 Phoenix is being run by the gaming Group West Coast Gamers (With Branches in Workington, Aspatria & Whitehaven). 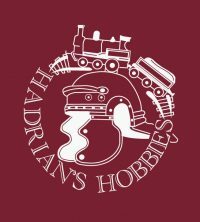 The event brings together traders from all over the country, Gaming events, display games & a bring and buy sale in the simply stunning Rheged Centre in Penrith. With Excellent transport links in all directions the Rheged centre is easy to get to, being only 2 hours away from Glasgow, Manchester & Newcastle we’re hoping to see gamers from all over the North (and hopefully further!) come for a day of shopping, gaming, great food & general merriment. See our 2018 Floorplan Floorplan-2018 for last year’s traders. 2019 list coming soon! Entry price for the show is £3 which covers our hire of the event hall. Tickets to gaming events (purchased separately) include entry into the show. The show is open 10am – 4pm to the public . We hope to see you there! 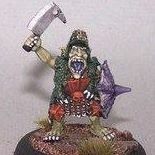 Bring & Buy Sale / / Sell your unloved Miniatures, Games, Books and more! We will be holding a Bring & Buy Sale at the show. This method means you get to keep 100% of what you make, we don’t take any commission, you can talk directly to the people who want your stuff, make deals and trades however you see fit. I want to play in the gaming events, Do I need to pay twice? In short. No. The price for the gaming events (Batman, Magic the Gathering, X-wing) incorporates the price to get into the show as well. You can either pre book your ticket on our website, or by sending the correct money (as well as a note with which event you're paying for and your name) to chris@phoenix-show.co.uk or you can pay on the door. Tickets to the gaming events are on a first come first served basis & we have limited space for each tournament. Pre booking is advised to avoid disappointment. 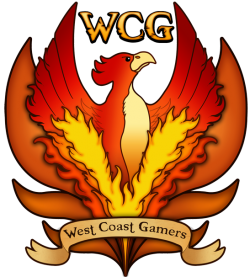 West Coast Gamers are the largest Gaming Group in West Cumbria. We’ve decided to run this (hopefully annual!) 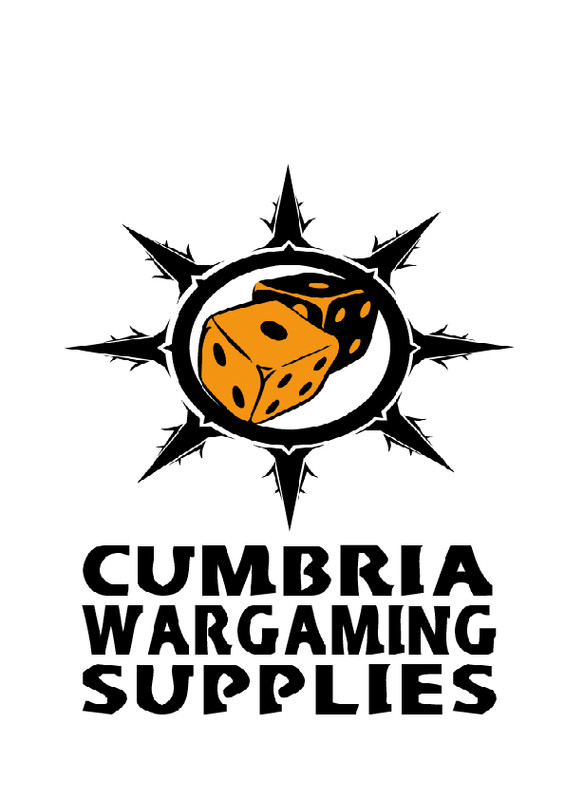 Event to highlight what Cumbria has to offer the wargames community. We hope you’ll come to our show, and we hope you’ll love it! Check out the images to the right to see a few photos of the venue. 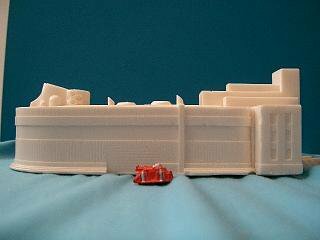 There are shops, a Cinema, Cafe & Bar all inside the venue itself so you should find plenty to do! Within 3-4 minutes drive of the venue are even more places to see, shop & eat. With KFC, Burger King & Little Chef just along the road. Only a couple of minutes from Penrith Town centre you’ll also find plenty of boutique shops, fantastic architecture ^ wonderful cafe’s & restaurants. 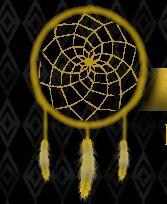 visit http://www.discoverpenrith.co.uk/ to find out more about Penrith and the surrounding area. 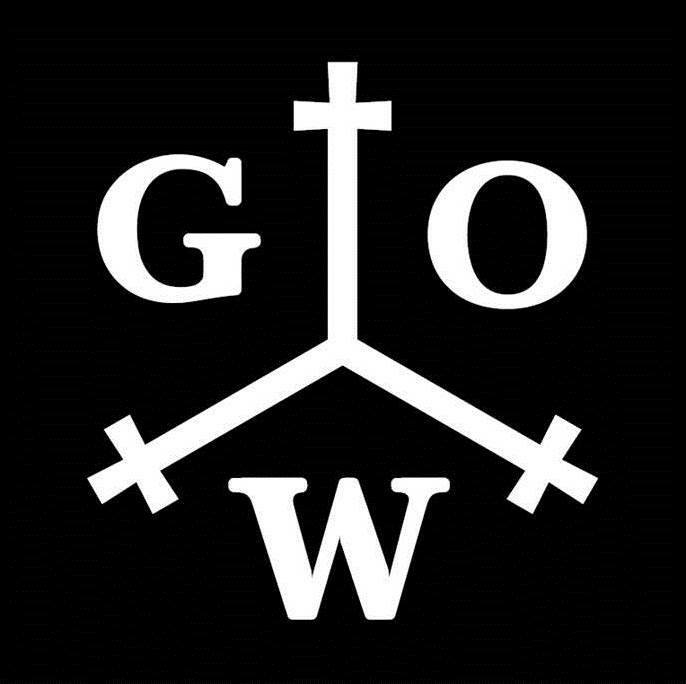 Contact Us / / Got a question? Fill in this form and we'll get back to you ASAP! Thanks.